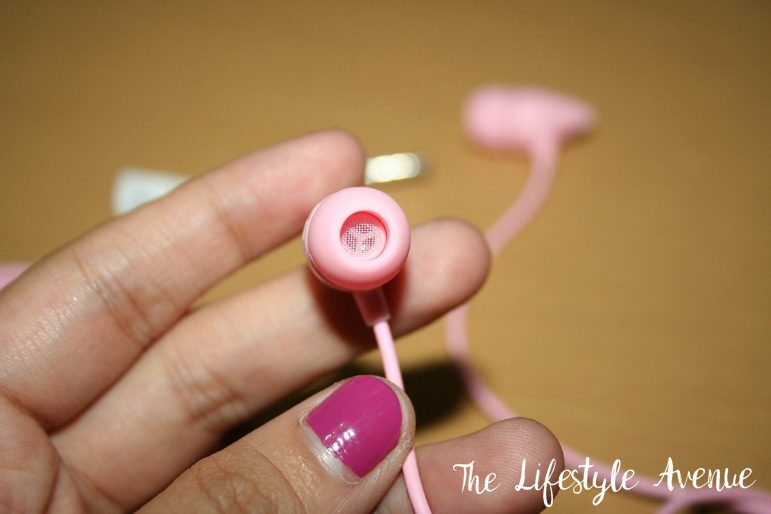 Looking for the perfect earphones is not easy. 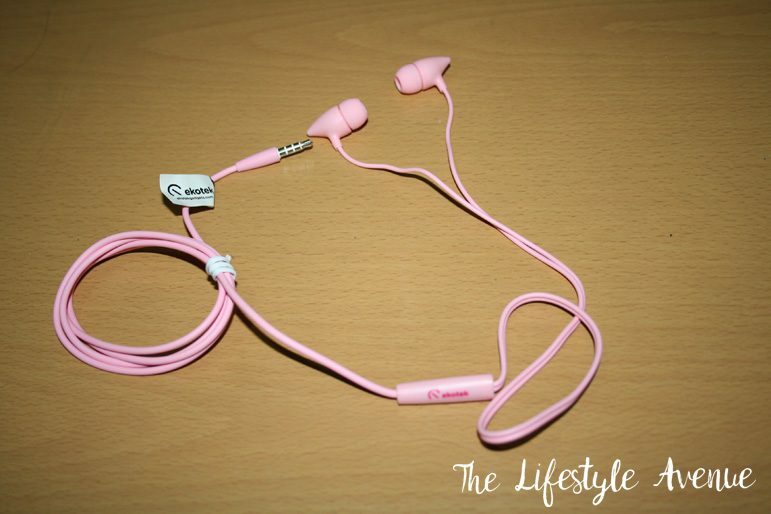 There are several earphones to choose from, making it harder to look for the best earphone out there. There are expensive earphones, but the sound quality will still disappoint you and there are affordable earphones yet it blew your mind (or your ears) because of its superb sound quality. And then there’s Ekodbud Lifetones… I have been using my cotton candy colored Ekobuds for about a month now and I’m truly satisfied with it. 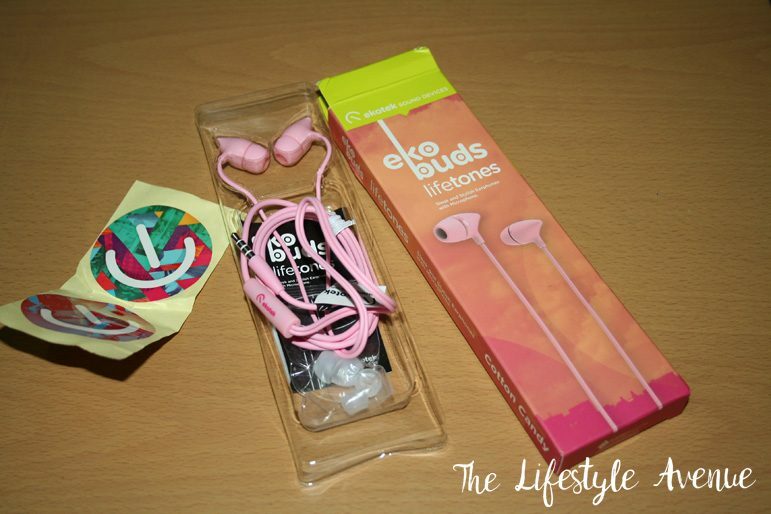 I really enjoyed using it so I’m sharing you my top 3 reasons why I love my Ekobuds Lifetones. Yep. It’s “eko-cute.” It’s aesthetic design is perfect for any gender. Whether you are a man or a woman, you will surely like the design. It’s sleek and stylish. It’s elegant and classy. 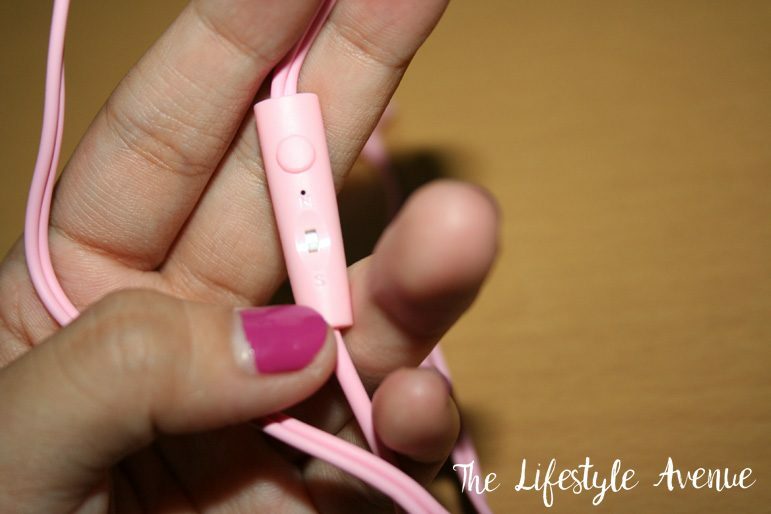 It has microphones and one button which can be used to control your music. The cables is perfect for me, it’s not too thick but not too thin. In terms of design, I can give them 4.5 out of 5 stars. The only thing I don’t like about it’s design is the pointed end. But that’s just a minor detail. 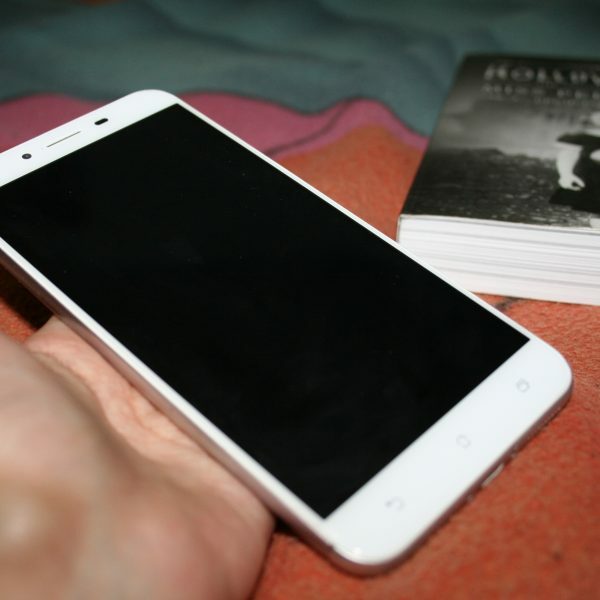 Who would have thought that this baby is priced at Php 299.00? Yes, you read that right. 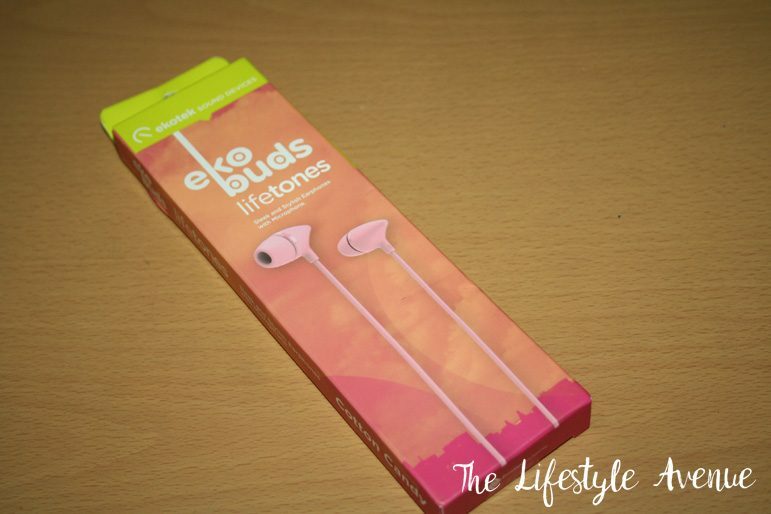 Ekobuds Lifetones is “eko-affordable.” With the design and the quality of Ekobuds, the price don’t give them justice. I have bought several different earphones and to be honest, this is the most affordable earphones that yet didn’t compromised the quality. I couldn’t even believe it’s priced at Php 299.00. 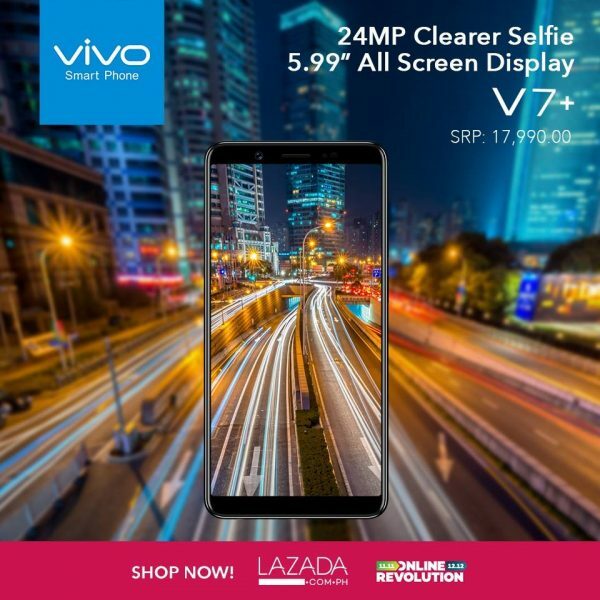 If you asked me, basing it on the quality, it should be probably ranging from Php 900 – Php 1200.00. For the price, that’s 5 out 5 stars for Ekobuds. 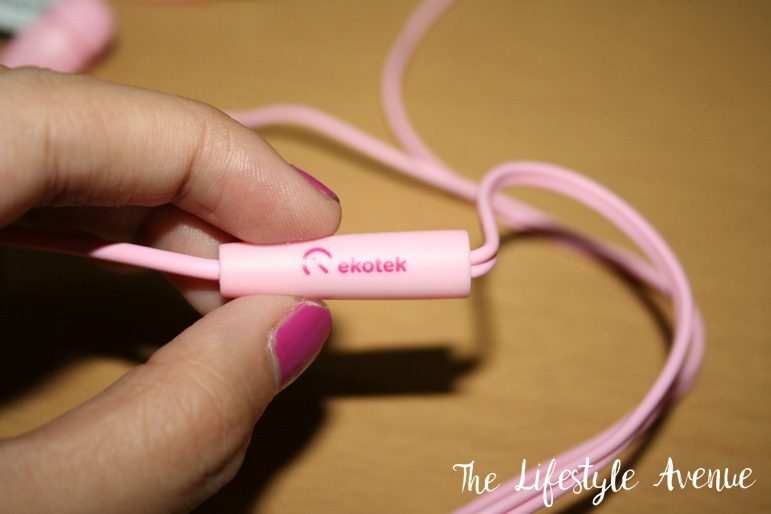 Overall, it’s “eko-awesome.” It’s awesome sound quality is the top reason why I love Ekobuds Lifetones. I have even asked my friend to try it. 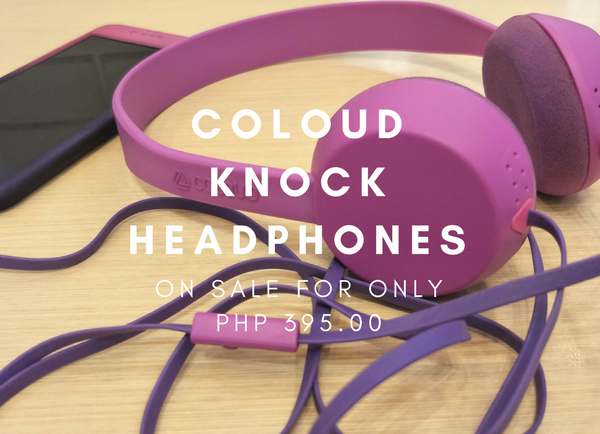 He was amazed at it’s sound quality and wouldn’t even believe me that it was priced at Php 299.00. I have used my Ekobuds for my Flash Plus 2 and iPhone SE. I have tried it on Spotify (Extreme Quality) and on Apple Music. All of them sounded awesome with my Ekobuds Lifetones. For the sound quality, I’m giving Ekobuds 5 out of 5 stars. Overall, I highly recommend Ekobuds Lifetones. Those who are on a tight budget yet looking for a high quality earphones that will still look elegant and classy will also love Ekobuds. 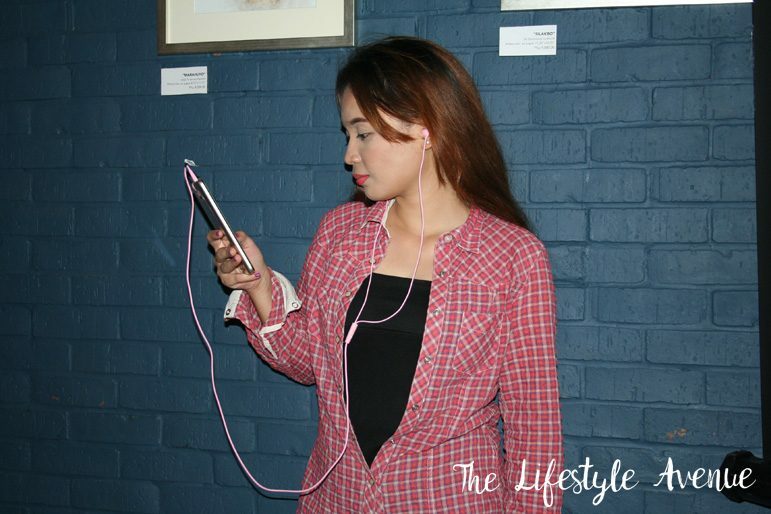 Even audiophiles approve Ekobuds’ sound quality. 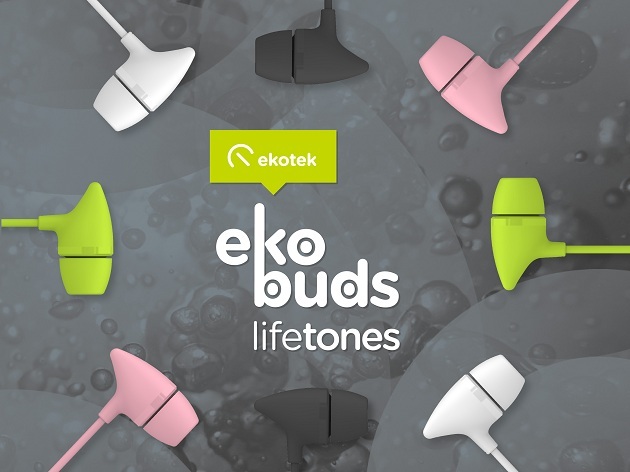 Ekobuds Lifetones is certainly a bang for the buck. Available at all Ekotek branches. 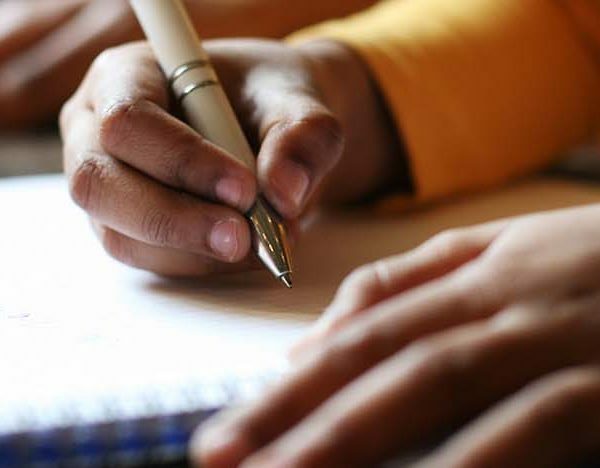 As of writing this post, they have a branch in SM Megamall, SM North, SM Fairview, SM Las Pinas, SM Muntinlupa, Victory Mall Pasay, Victory Mall Antipolo and SM City Pampanga.